- Good for glitter, sparkles, miniatures, & fairy dust! - Vials measures approx 7/8" high & about a 1/2" in dia. 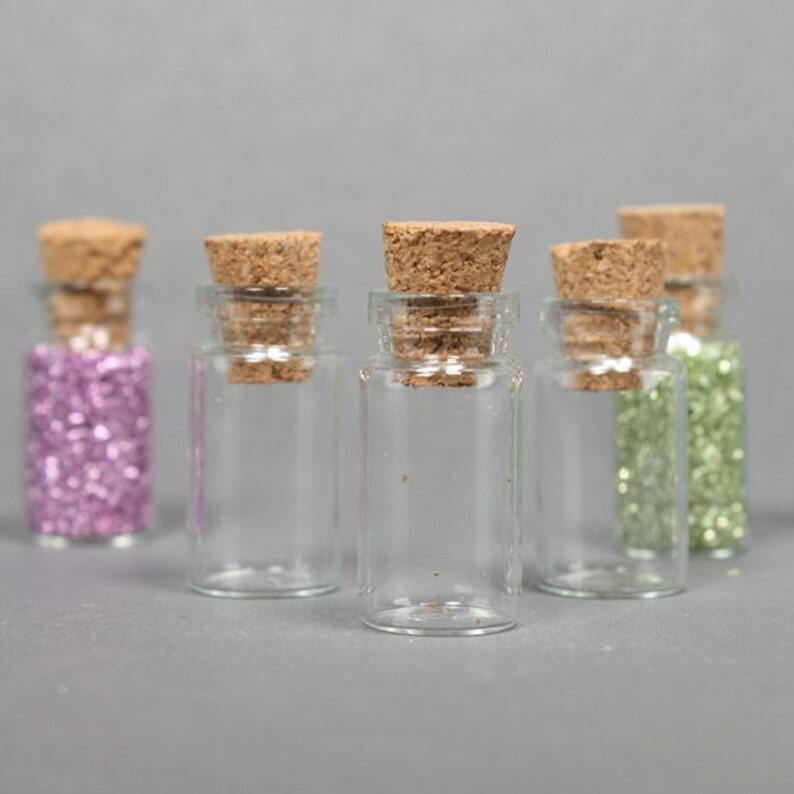 - Each vial holds a tiny .10 oz of glitter. Meyer Imports now brings you a selection of glass vials to embellish or fill with your favorite glass glitter! If you have any questions regarding any of our items please don't hesitate to contact me! 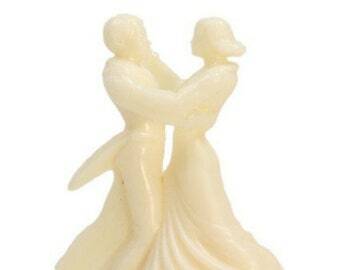 Don't forget to stick around and take a peek at our other items. Very fast shipping. Would shop again. Many thanks!